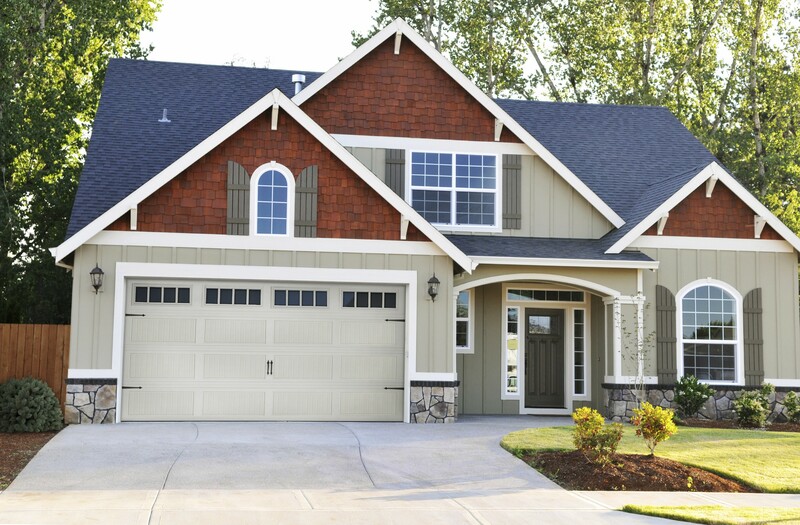 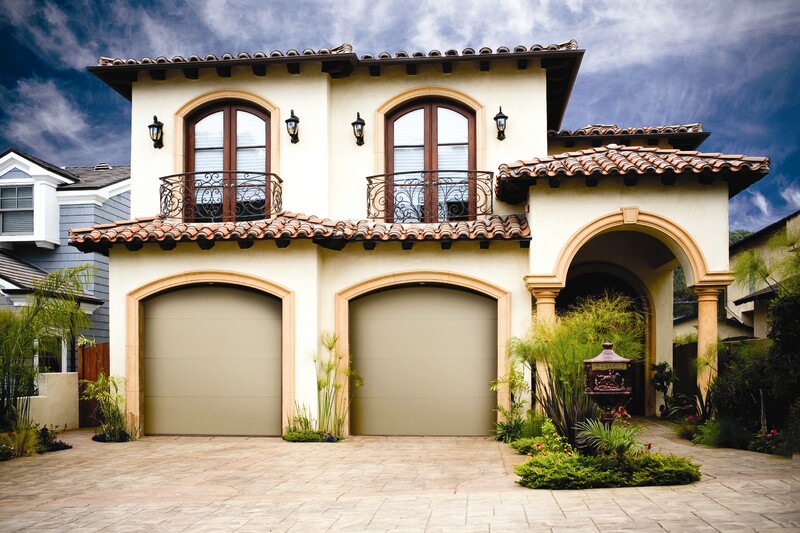 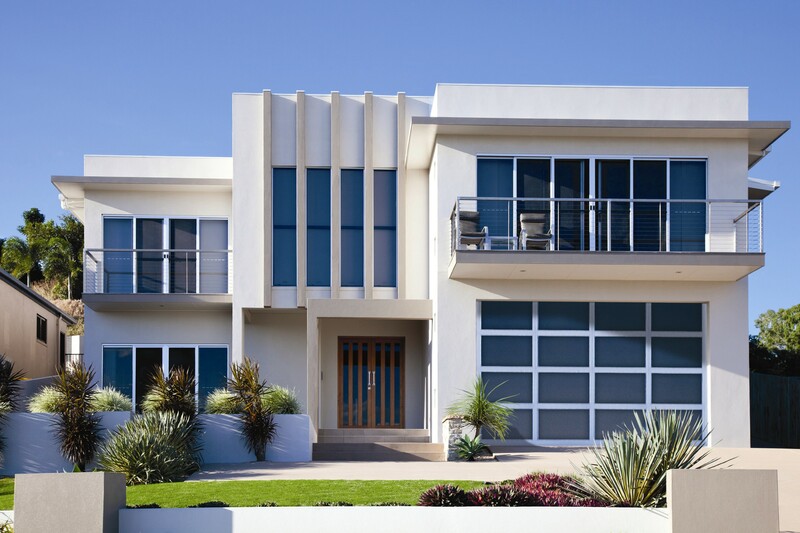 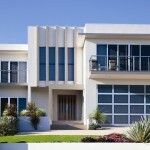 The garage is the largest external design feature of most homes. 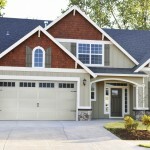 We have several options from Doorlink Manufacturing and Wayne Dalton for you to make it your own. 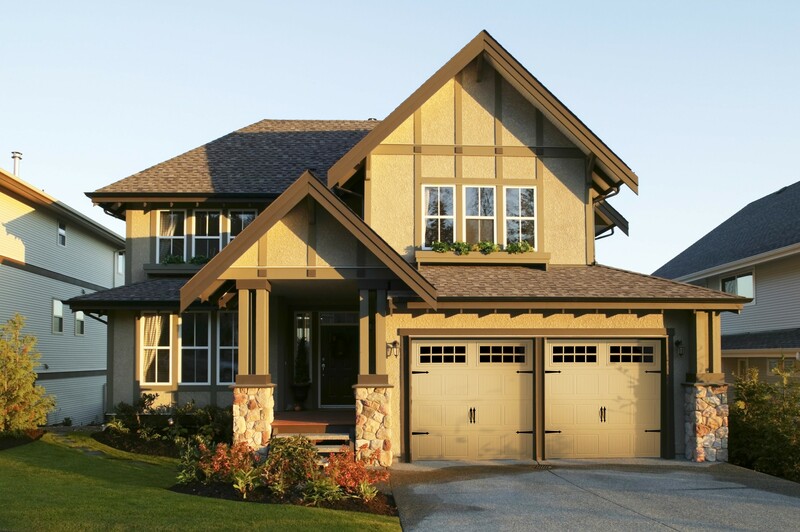 From traditional raised panel or vertical groove, to true carriage house doors, fiberglass overlay, or even aluminum full view we have the design to suit your needs.